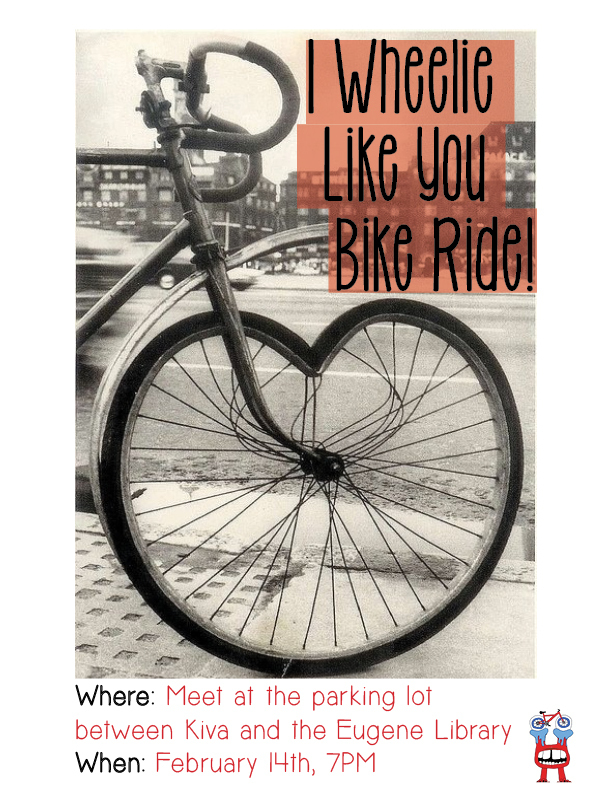 So spend an evening on a bike ride around Eugene this Valentines Day! Bring your lovers and friends and deck out those bicycles. Rumor has it there will be music and lots of awesome accessorized bikes! 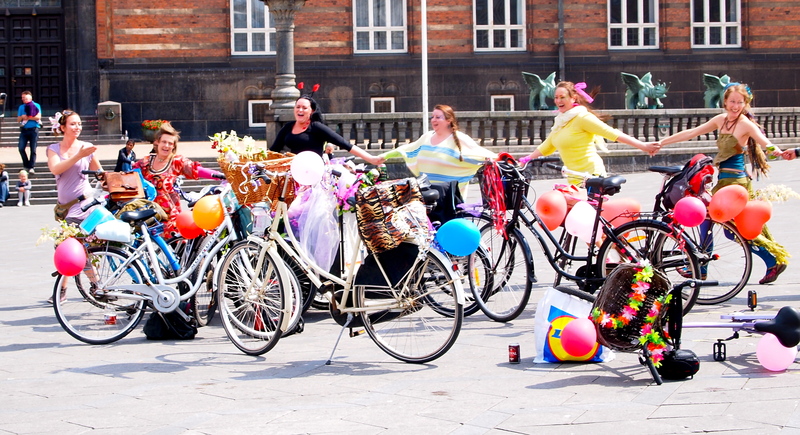 Deck out those bikes like they do in Copenhagen!